The first phase of the Hawassa Industrial Park has gone fully operational. Marking the official opening of the park, PM Hailemariam said Hawassa Industrial Park is a foundation for Ethiopia’s ambition to become the leading manufacturing hub in Africa. “Our goal is to create millions of new jobs in labour-intensive and export-oriented light manufacturing”, he said, adding that “the full operation of the Hawassa industrial park is the most evident and concrete example yet towards achieving our national vision and marks a milestone in our quest for industrialisation”. Hawassa Industrial Park is said to be the first sustainable textile and apparel industrial park in Africa, with state-of-the-art infrastructure and facilities. Designed, constructed and operated as a green industrial zone, the park applies cutting edge technology to treat and recycle about 90% of its water usage. The PM visited factories located within the park. 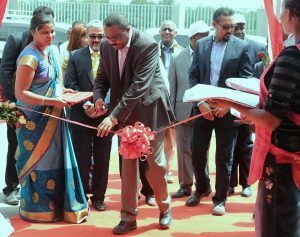 During the weekend of 8th July, PM Hailemariam inaugurated two new industrial parks in Kombolcha and Mekelle, bringing Ethiopia one step closer to becoming the hub of manufacturing in Africa. The Parks will earn $1 billion annually, while providing much needed jobs. Kombolcha Industrial Park, built at a cost of $90 million in the Amhara regional state, is dedicated to the textile and apparel sector. At the inauguration ceremony, PM Hailemariam said the culmination of the first phase of the industrial parks will play an immense role in Ethiopia’s economy, industrial growth and job creation efforts. According to the Ethiopian Investment Commission, the industrial park has already attracted renowned companies from the U.S., South Korea and Italy. 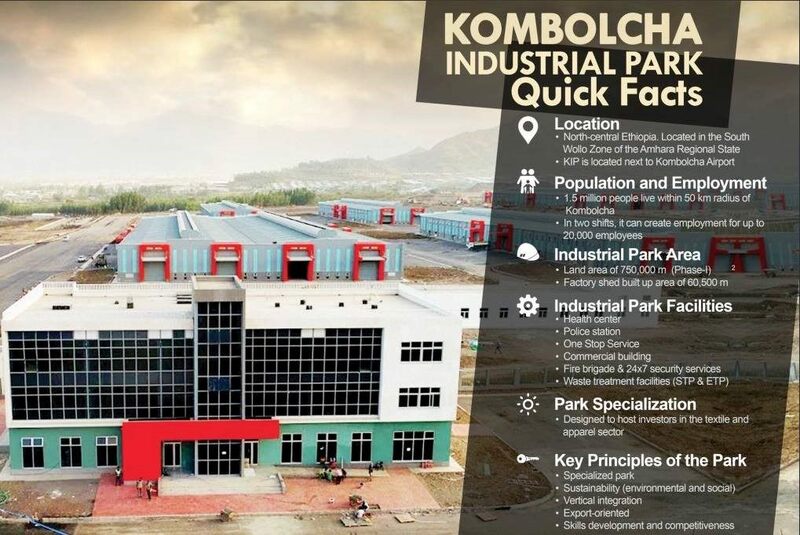 Built on 75 hectares of land, Kombolcha industrial park has 13 industrial sheds and will create jobs for 20,000 people. Mekelle Industrial Park, built at a cost of $92 million in the Tigray regional state, is also dedicated to the textile and apparel sector. PM Hailemariam said in addition to creating employment opportunities and raising economic growth, the park will allow Ethiopia to join the group of other countries that have good reputations in the textile and apparel sector, he said. 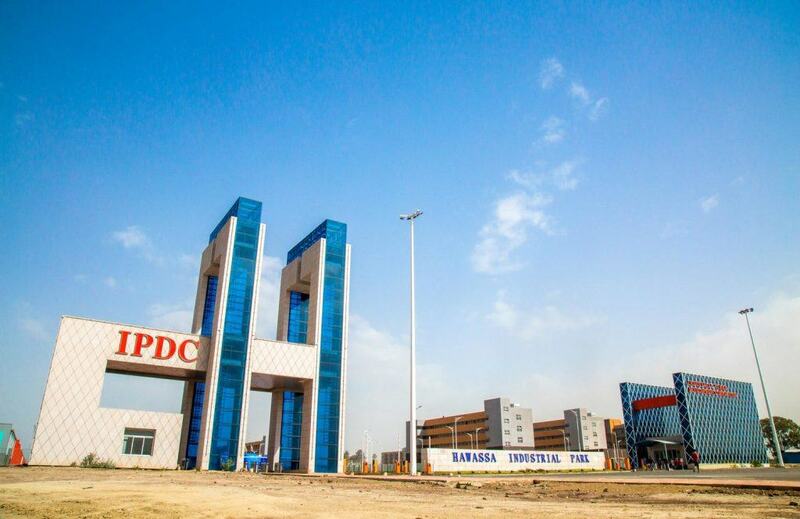 Dr Arkebe Oqubay, Board Chairperson of Industrial Parks Development Corporation, said the park will play a significant role in promoting technology transfer and transforming the country’s economy. 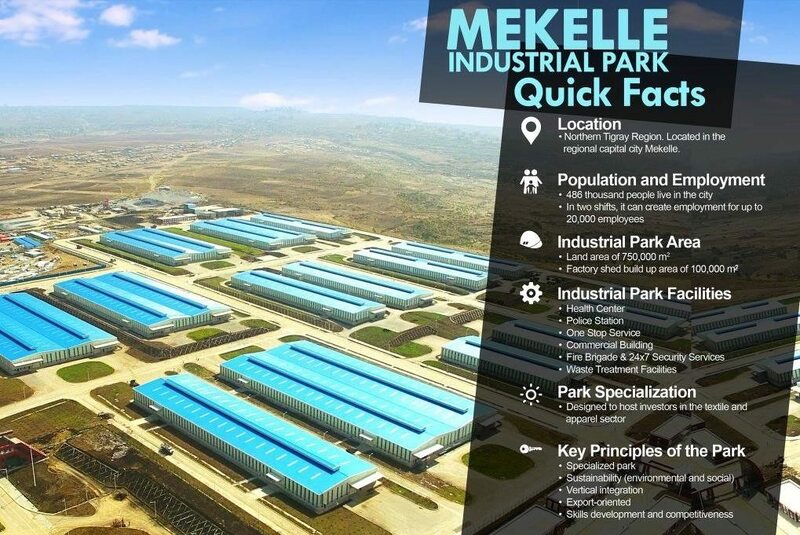 Mekelle industrial park is expected to create jobs for 20,000 people. The Ethiopian Industrial Parks Development Corporation has signed an agreement with the China Civil Engineering Construction Corporation Ltd (CCECC) for the construction of Bahir Dar Industrial Park in the Amhara Regional State at a cost of $60 million. The park will focus on the export of value-added agricultural products. According to the agreement, 8 factory sheds will be built on 75 hectares of land. The construction of the park, including related infrastructure, will be finalised within nine months. Once completed, the Park will create employment opportunities for more than 20,000 people. With seven industrial parks currently in operation, Ethiopia plans to increase the number of industrial parks to 15 by June 2018 as part of its efforts to boost manufacturing and exports. 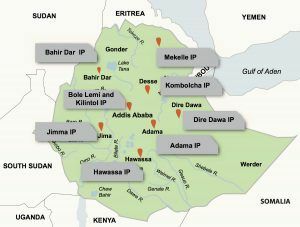 Arkebe Oqubay, Board Chairperson of the Ethiopian Industrial Park Corporation, said that in January 2018 Kilinto Pharmaceutical and Bole Lemi 2 industrial parks will be commissioned, by May Bahir Dar and Jimma industrial parks will be operational, and in June expect Debre Birhan and Arerti industrial parks to start operations. Two other industrial parks, Dire Dawa and Adama will be commissioned in September 2017.